KEEPING SCORE: Tokyo's Nikkei 225 rose 2.6 percent to 20,871.36 and the Shanghai Composite Exchange added 0.6 percent to 2,669.66. 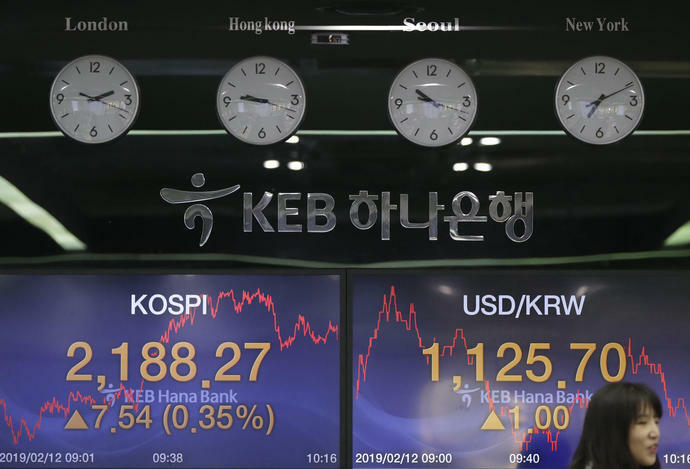 Hong Kong's Hang Seng was 7 points higher at 28,151.38 and Seoul's Kospi gained 0.5 percent to 2,192.48. Sydney's S&P-ASX 200 advanced 0.3 percent to 6,079.10 and India's Sensex was unchanged at 36,391.38. New Zealand, Taiwan and Thailand rose while Singapore declined.